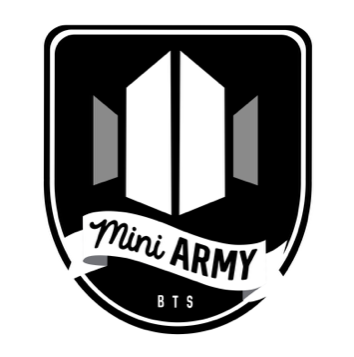 We are a league of mini ARMYs. We are training hard to support our Oppas and Hyungnims to Rise to the Top! Join us!